Artificial indoor trees bring indoor the aesthetic beauty that only trees can provide. 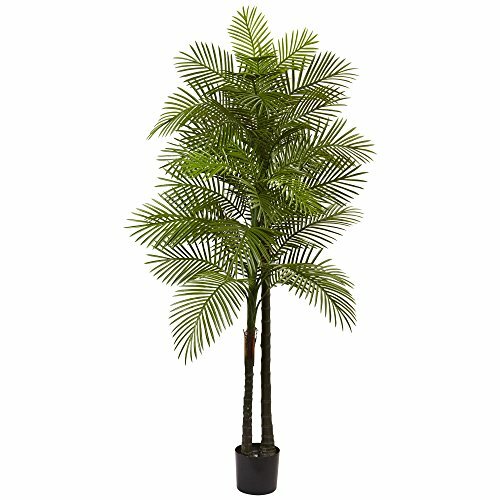 Whether's it's fig trees, oriental trees or indoor palm trees, whatever our taste, there is a fake tree that can provide that amazing realistic look. 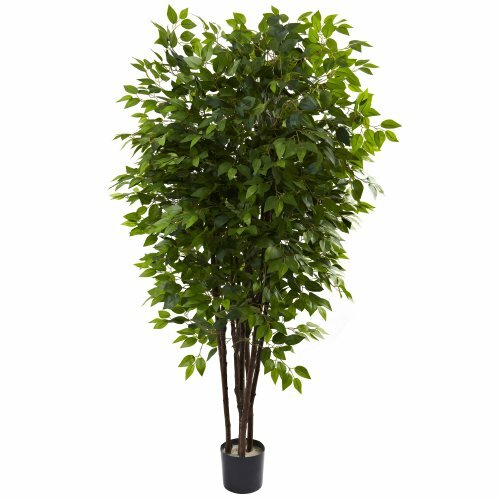 But one advantage of a faux tree is the fact that you will not need to give it the kind of delicate care a real tree needs. Of course, artificial trees and plants do need some maintenance. The can lose their luster due to dust, cobwebs and more. And each artificial tree type does have its own special way they need to be cleaned and maintained (see below). But there is no doubt that they can be a means of beauty for years and years to come. 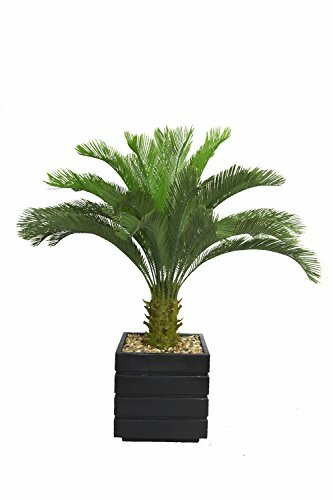 Artificial plants let you decorate without concern for water damage, trimming, or soil. 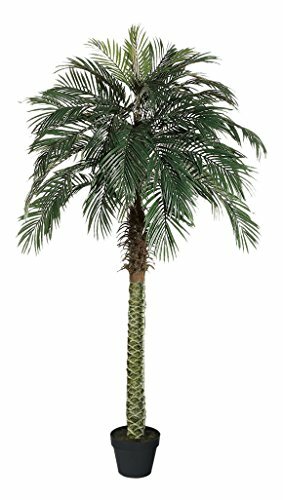 The Peruvian Palm Tree is one of the most attractive palm trees in the world. 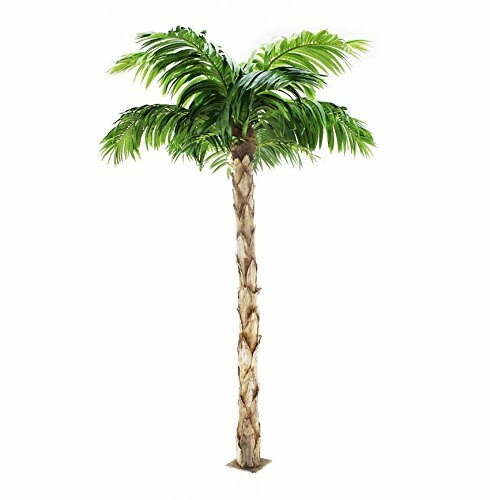 It is a truly magnificent, aristocratic and a very stately Palm tree. 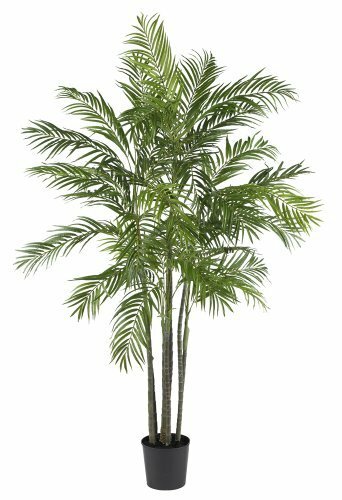 This tree originates from Peru, and is widely seen in Florida, and South America. Visit Youtube to see the tree as a 4 dimensional image, see it from all angles. Why an artificial indoor tree? Because, the candidate to be the best objects you can use and invest into, in order to make your home's/office's/restaurant's every room look fresh, have a unique personality and offer a comforting feeling and a relaxing atmosphere, are the trees - especially the most good-looking species of trees, which come with a really artistic look and elegance. But you can't fit tall, living, real trees in your bedroom, in your living room, in your office or in your restaurant, can you? Because trees are made to live outdoors, right? Well, this is not a problem for you anymore! 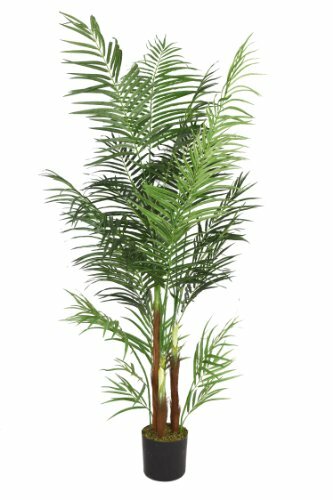 Now, you can easily enjoy the sight and presence of your favorite trees in your room, by purchasing and arranging premium quality artificial indoor trees or even the beautiful artificial indoor palm trees, wherever you want in your home! 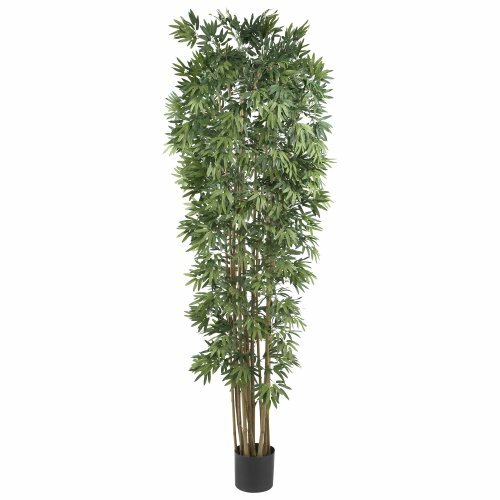 Our website has selected for you some of the most natural looking and chic trees for your interior: you can choose from several trees such as bamboo, ficus, olive, palm trees etc. arranged in various styles like chic and oriental patterns or floral, Japanese, European, vintage, classical and more. 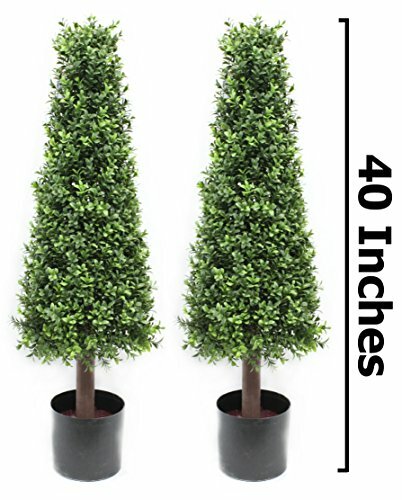 Certainly, all the artificial indoor trees that you'll find on our website have a deluxe aspect and will add a taste of beauty and style to any room of your home, even if you choose to put them in a corner of your living room, next to the bookshelves from your bedroom or in front of the window of your balcony. 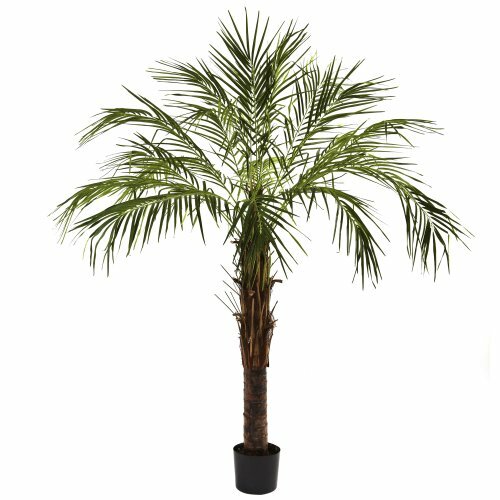 Take a look on the artificial indoor trees from our website right now and choose the ones that you are looking for! 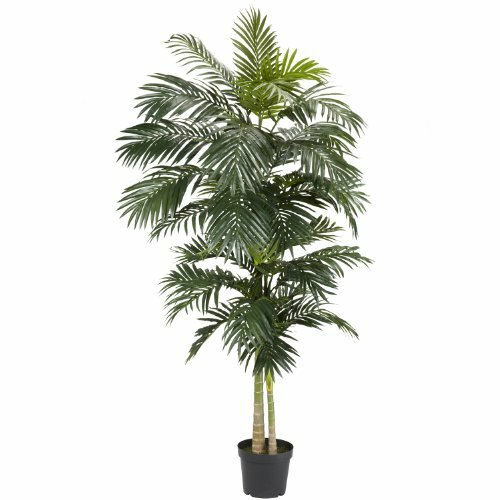 Artificial indoor trees and plants can add a great feeling to any home or office. They can help brighten a room, and give a sense of being well-put-together, while being relatively low-maintenance. 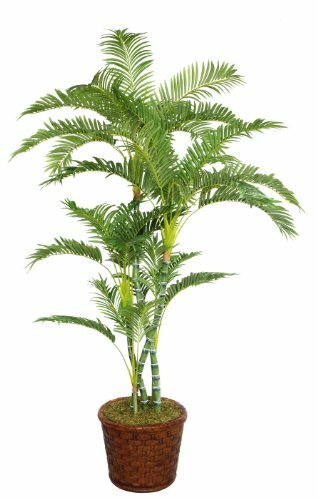 Artificial plants can add a designer-like flair to your living room, add a touch of home to your office, and add a sense of nature to the feng shui of any decor. Adding a splash of color--green or otherwise--can liven up any room, alleviate seasonal depression, and give you a taste of nature without the allergies and the worries. Do you keep buying real plants only to forget about them for days (or weeks!) at a time and have them die from lack of water? 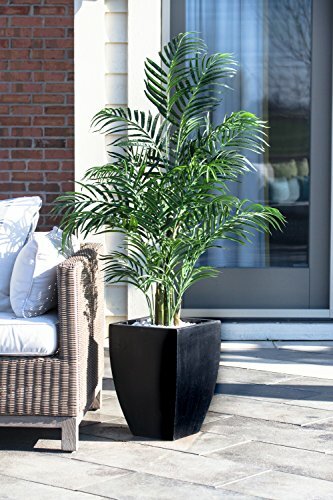 In fact, imitation houseplants are great for someone who doesn’t have a ‘green thumb’ and can’t keep real plants alive--there’s no need to water or worry about them at all! 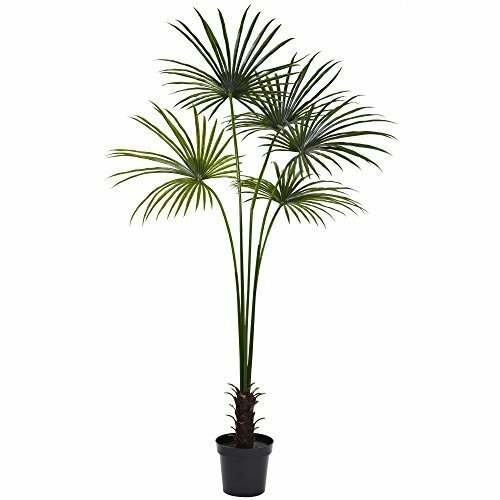 Artificial plants don’t require any special care like regular watering or sunlight types--they always look great and add a splash of color to any room. 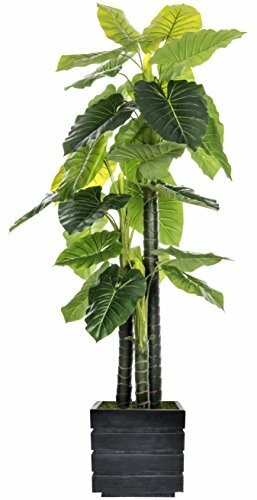 There are also several different types of artificial plants that would work in any space: window plants, fake corner trees, desk plants--there are so many options, that one could easily be fit into your home or office decor. And since they don’t require any upkeep, there’s no need to change your lifestyle or routine to accommodate them. 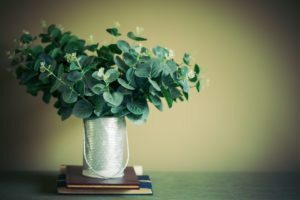 While not needing specific care, synthetic indoor trees and plants do need to be cleaned and maintained every so often to keep them fresh looking--don’t worry, you can add it to your regular housekeeping agenda. 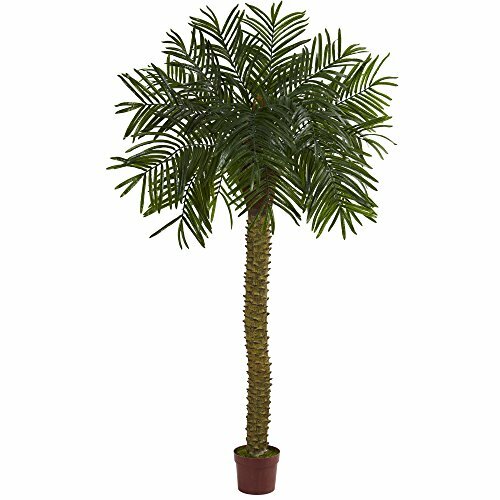 There are a lot of things that can affect the look of your faux indoor trees and plants: dirt, dust, animal fur, cobwebs, sun damage, etc. All of these things can give your fake plants an old, weathered look, making them less attractive to have around. The secret to cleaning fake plants is to give them a little love during your weekly cleaning routine. Whenever you’re about to vacuum, give your fake plants a shake to pull any dust off of them. If you have any that are in direct sunlight, make sure you rotate it so the leaves don’t get too bleached from the sun. Notice cobwebs or cat hair on the leaves or in the base? Use a feather duster and brush them off. Even though the plants are fake, neglecting them too much can make them look ‘tired’ and noticeably fake. 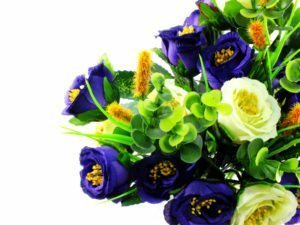 Taking a few moments every week to spruce them up can keep them looking ‘alive’ and well for much longer. At the very least, they should be cleaned off once a month to take care of any dust or cobwebs that might have settled on them. Just remember, the best way to keep them looking real is to care for them like any other decorative piece in your home: dust it, wipe it off, and keep it fresh. 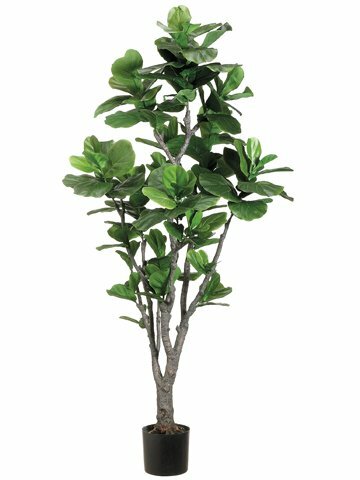 Cleaning silk trees and plants is much more simple than you might think--after all, they are still fake plants and don’t require a ton of maintenance. At most you’ll just need to come up with some clever ways to get the dust out of the leaves and bushes on the plant. Most experts recommend dusting with a light cloth every week or so; this will keep you from having to do too much work and doing a ‘deep clean.’ For heavier cleanings you could try making your cloth ever-so-slightly damp although it is ill-advised to use water on silk plants as it can damage the leaves and leave water marks. 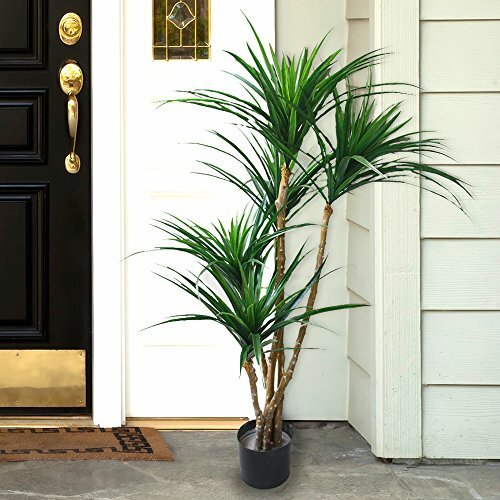 Many faux indoor plant enthusiasts suggest taking plants outdoors and giving them “a good shake” to get the dust off; although with some more delicate plants this could actually harm them more than it could help. Another popular way to clean for silk plants is to take them outside and dust them off leaf-by-leaf with a small paintbrush, available at any crafts or dollar store. Many experts say a small, one inch paint brush is great for dusting in between the leaves and getting into all the nooks and crannys. One user also recommends that when cleaning silk trees, you use a vacuum cleaner with the brush attachment. That’ll help get the dust up and clean up any additional dirt, pet hair, or cobwebs. There is also an old wives tale about spraying a little rubbing alcohol onto the leaves to wipe off--apparently the alcohol won’t affect the silk leaves in the same way that water will. Though this is only a wives tale and hasn’t been tested and proved just yet. 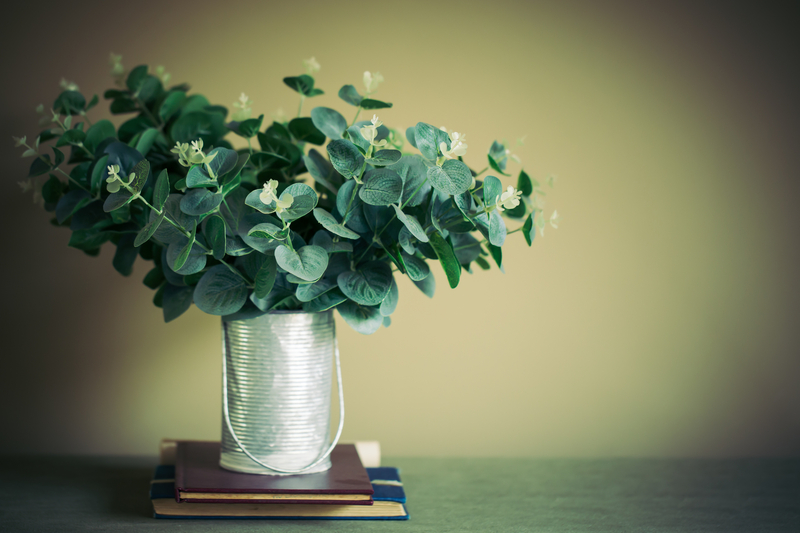 Most importantly, giving your silk trees some love on the regular will keep them looking fresh for much longer. Much like caring for silk plants, when you care for plastic trees and plants, the most important thing is to do a little bit very often. Brushing the dust off once or twice a week will keep your plant looking clean, green, and alive. In the event that you do need to do a deeper clean on your fake plants, here are some tips. The same rule for silk plants applies: dust once a week with a light cloth to keep dust from settling, though here it’s much safer to really dampen the rag to loosen the dust. Also much like the silk plants, experts recommend taking plants outside and literally shaking the dust off. Again, just be careful with any floral arrangements that may be a little more delicate. Similar to the vacuum brush, some experts say that turning your hair dryer on the cool setting can help blow dust out of intricate leaf designs. 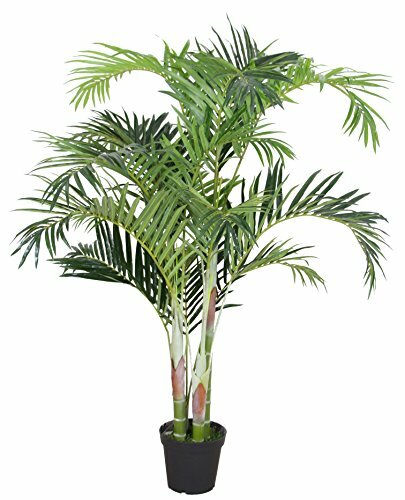 With fake plastic plants, it is easier to clean them off since most plastic plants are safe to get wet. 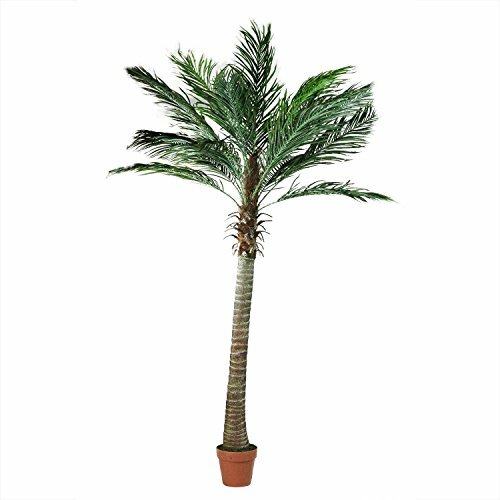 Many fake plant owners recommend taking the whole fake indoor tree, covering the base with a plastic garbage bag and hosing the whole thing off--using the gentle ‘mist’ setting, of course. Although for apartment dwellers, it is also acceptable to shake them out under shower head briefly--just make sure you keep the water on cold. Also, take care to dry your plastic plants quickly and thoroughly so no mold or mildew can develop--you could use the hair dryer again! 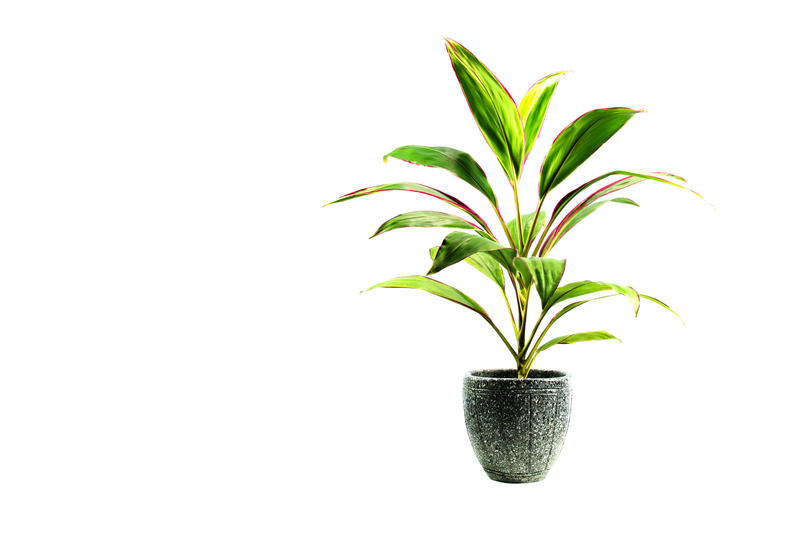 Cleaning your fake plants regularly can spruce them up and keep them looking like real plants. They don’t need much care, just a good thorough dusting every so often. 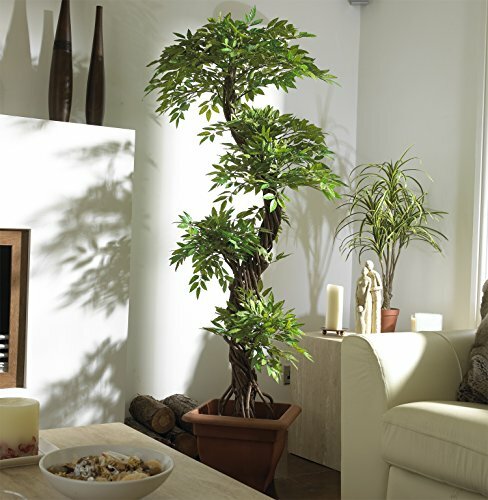 The most important thing is to give your faux trees and plants a little attention to keep them looking fresh. Make sure they haven’t been sun damaged and aren’t covered in pet hair. Check that the branches and leaves are sitting at appropriate angles, and if possible adjust them. A fun bonus might be to hide a pine or woodsy air freshener somewhere in the plant to give an added sense of realism. 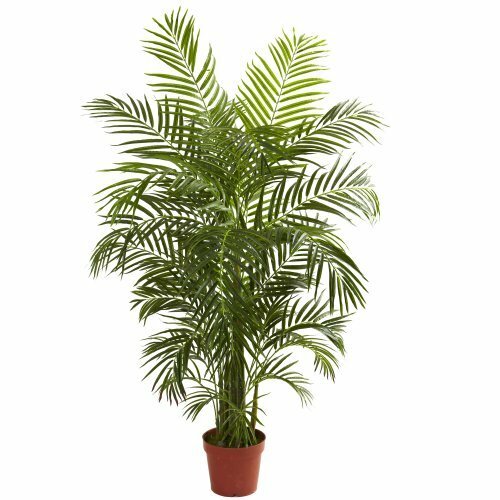 Faux plants are a great addition to any home or office and with a little regular care, can maintain their look for a long time.